Love is in the air, and around your finger! 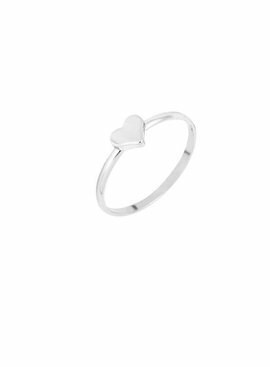 With this heart ring you do not only look hip, but also loving! The light material makes it very nice to wear. Available in silver, gold and rosé. 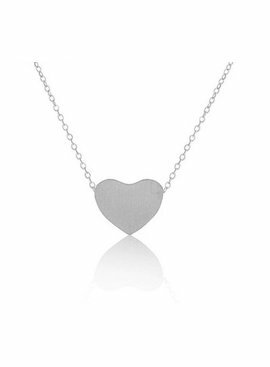 Beautiful necklace with heartbeat symbol and a heart shows that you are in the clouds of this necklace! 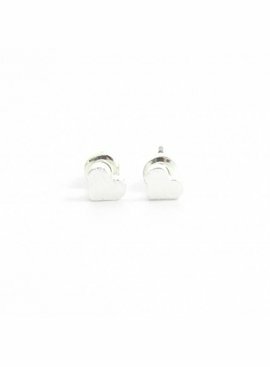 The simple design makes it easy to combine with your other jewelry. Wear multiple minimalist chains together for a layered effect.